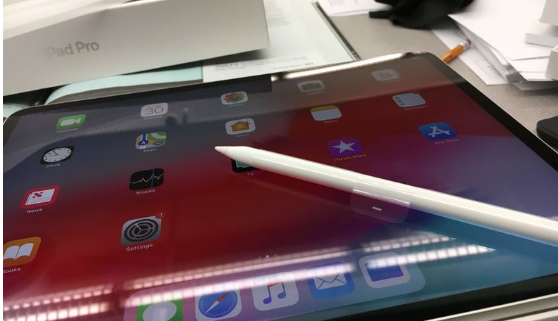 Mrs. K, a high school teacher in South Carolina, wanted her students to have Apple Pencils to use with their iPads. So she posted a project on DonorsChoose.org and asked for them. 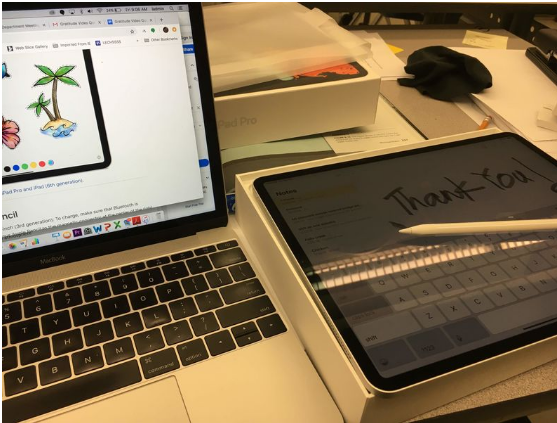 Because almost all of Mrs. K’s 100+ students come from low-income households, they would have little chance of experiencing the latest technologies like Apple Pencils unless they were provided by their school. But now, thanks to generous donors, her project is fully funded. And her students are using their Apple Pencils to write away on iPads. My scholars are looking forward to the day we have a class set of apple pencils. 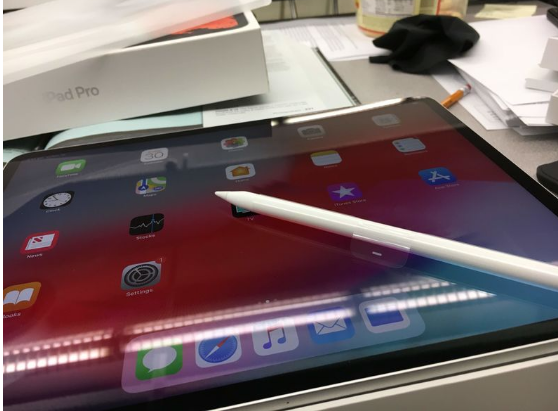 Apple Pencil opens up an entirely new way to use iPad. It puts an incredible range of tools and effects in a single instrument. So it’s perfect for taking notes, capturing observations on a field trip, sketch-noting, marking up documents, and anything else students or teachers need to do. This skill is particularly handy when in college, they need to supplement written notes with drawn images to reinforce key science concepts or connect big ideas. My hope is that they will be able to synthesize using visuals to recreate and condense pages of notes as they review them. With this one pencil in class, they are at least aware of the possibilities and have exposure to the cutting edge technology that is evolving in front of our very eyes as we speak. Thank you for believing in my classroom and the work that I do.